There are two important choices a bride will have to make regarding her wedding: Whom to marry and What to wear. Choosing the groom should be easy if only you follow your heart…but the dress. Oh my! And here is where you thank your lucky starts for a place like Something Blue. 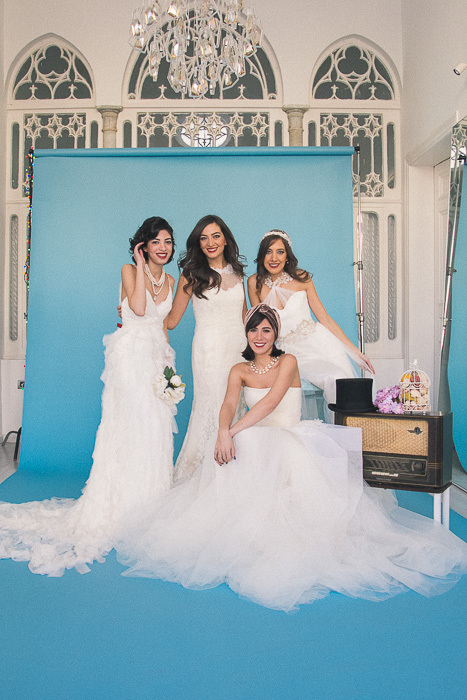 We previously shared our thoughts regarding this beautiful bridal boutique in the heart of Beirut HERE. But it was only a couple of weeks ago where we got to experience the real wedding frenzy. 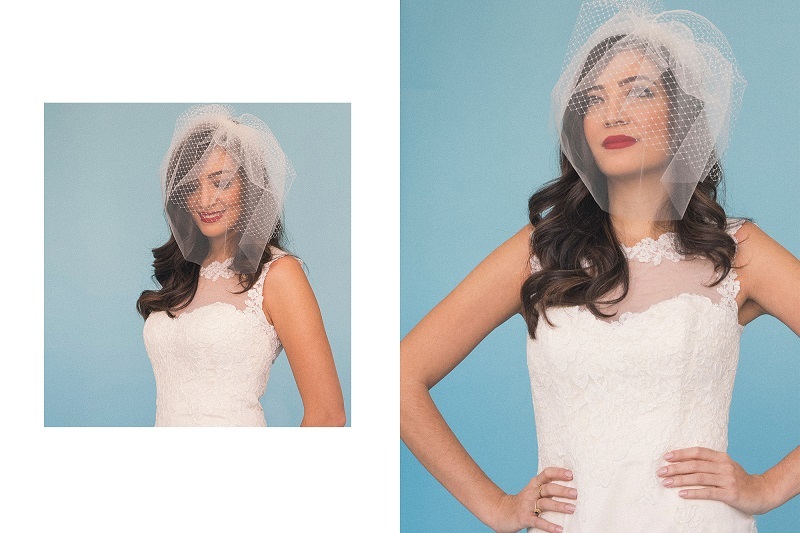 Cynthia Nakhle, owner of Something Blue, approached us and some fellow bloggers to play bride-to-be for a day. And we loved it! Guided by Cynthia’s advice, each one of us chose a gorgeous dress. It was definitely easier than expected. She certainly made it fun, effortless and entertaining. It was also amazing to work with photographer Mokhtar Beyrouth and the spontaneity he welcomed while shooting at the beautiful boutique in Gemmayze. Lana from L’armoire de Lana, Cynthia and Elsa. Our advice: don’t just hit any store and wait for the dress to fall on your lap. 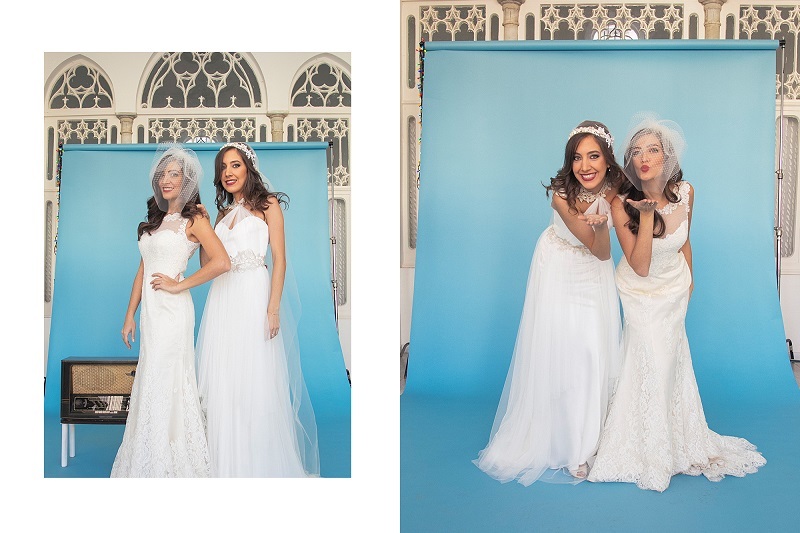 Make sure you attend shops like Something Blue where you will feel at ease with the person attending you, where you will get the knowledgeable advice and most importantly, where you are bound to find a dress that will make your special day as memorable as it should be. You can directly contact Something Blue Boutique on 01-56 20 66 and check their Facebook page HERE and Instagram @somethingbluelb. Credit Photos to Mokhtar Beyrouth: Check his Facebook page HERE and Instagram @mokhtarbeyrouth.